Some great insights into the economics of micro brands from our friends over at watchpaper. When it comes to buying a watch, be that a brand new high-end timepiece, a vintage watch, a used watch or a microbrand, the question of what is the correct price, comes up quite often. Just go to the decent watch boutique, and you will hear the sales clerk — if it’s a professional who knows its trade — explaining the customer the price of the watch and answering all his questions. He will talk about the history of the brand, the mechanism, the materials, maybe about the awards that model has won, so that the customer makes an informed decision. 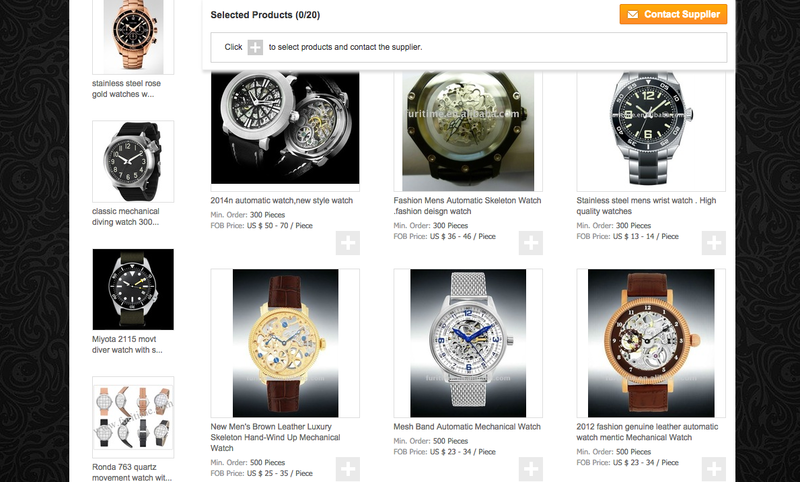 For microbrand watches, the story is a bit different, the vast majority of them are sold online and unlike watches that you can buy from a brick-and-mortar store, it is up to the customer to figure it out all alone, if a particular watch is worth his money. The technical specs are there, the blog reviews are there, people can even interact directly with the brand owner through forums or email, but in the same time there is plenty of information online that can confuse things, resulting in more questions than answers.